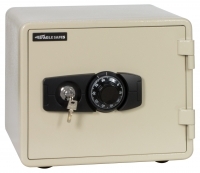 Dial safes are a widely popular and traditional form of safe that features a key lock and security dial option for trusted security of your valuable possessions and documents. 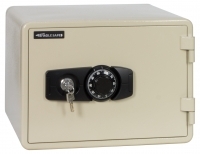 While this form has long been used, our Eagle combination safes have been updated and upgraded to ensure maximum security in any circumstance. 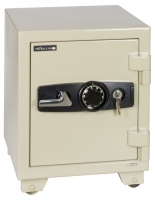 At Filedex, we carefully select our range to only include the latest and most innovative solutions in traditional safes and possession security, so you can have peace of mind in your purchase. 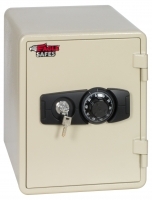 The compact and strong Eagle combination dial and key safe is designed to meet high standards for the protection of valuables against fire and theft. 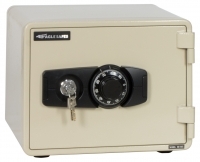 Our dial safes are a popular option for private and commercial use, but we also stock a range for fire resistant cabinets, digital deposit boxes and night deposit safes for a variety of applications. 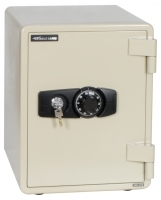 If you wish discuss your options for our dial safes, whether a private safe for your home or a quality safe for the office, get in touch with the Filedex team in Singapore today. Give us a call on 6275 4088 or simply fill in your details online and we’ll get back to you shortly.